Add a bit of music to your weekend at The Duke. 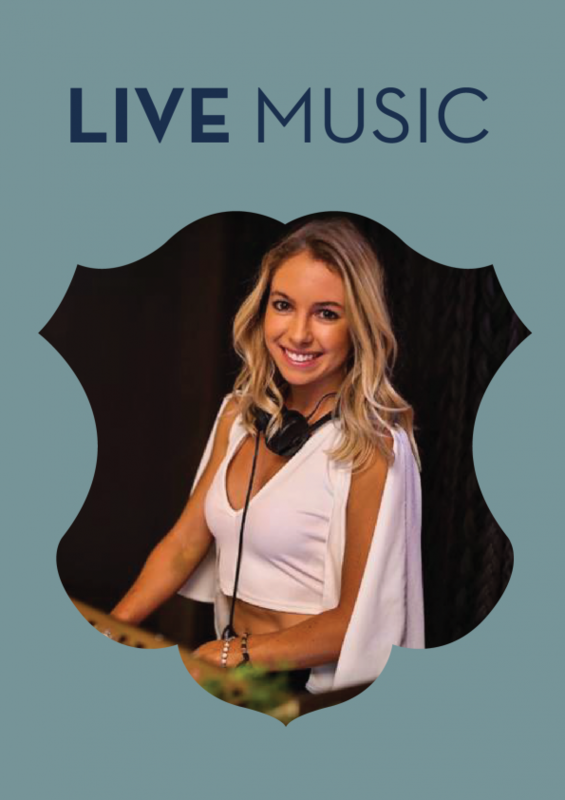 Ramp it up with our live DJs in the Wine Bar from 6pm – late on Friday and 7pm – late on Saturdays. Head to the Rooftop for live DJ sets from Thursday-Saturday. There will be no live entertainment on Friday 28th December, Saturday 29th December, Friday 5th January, Saturday 6th January, Friday 11th January and Saturday 12th January.